Distance doesn't matter to us - we just want to make your move as smooth and stress-free as possible. A move with many miles in between can be overwhelming to think about, and we want to provide you with a moving experience that fits your priorities perfectly. 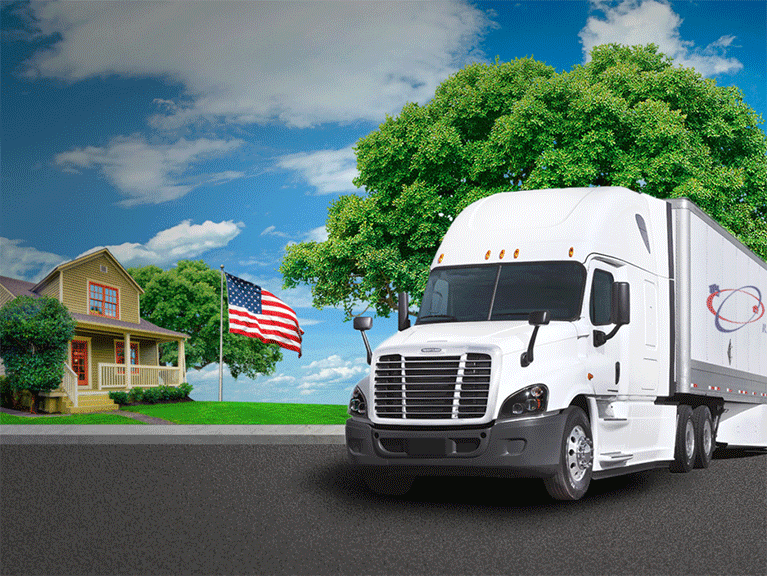 American Relocation offers moving services within continental United States. We can also load your truck, POD, or an oversea container. We provide you with a personal relocation consultant - an experienced professional who can develop your individualized moving plan. Your move will include the basic moving services, plus any additional long distance moving services you desire. As your long distance moving company, we do everything in our power to customize your move for an individual and personal experience that suits your needs. Our personal relocation consultant will iron out all the details, ensuring the best logistic plan for your move. If you are not ready for your shipment you have the option of storing your belongings in our storage facility. Storage is FREE for the 1st month. Alternatively, American Relocation offers pick up at your current residence with a direct delivery to your new home. We will complete a full inventory of your belongings and will safely and securely wrap or box items that require special care. We also offer express delivery services, please talk to our consultant about the details. As Your long-distance movers we're dedicated to bringing you the smoothest, best relocation possible and ensuring your household or commercial goods arrive at your new property in top condition. Call or e-mail American Relocation for your free estimate and to speak with one of our long-distance moving specialists! 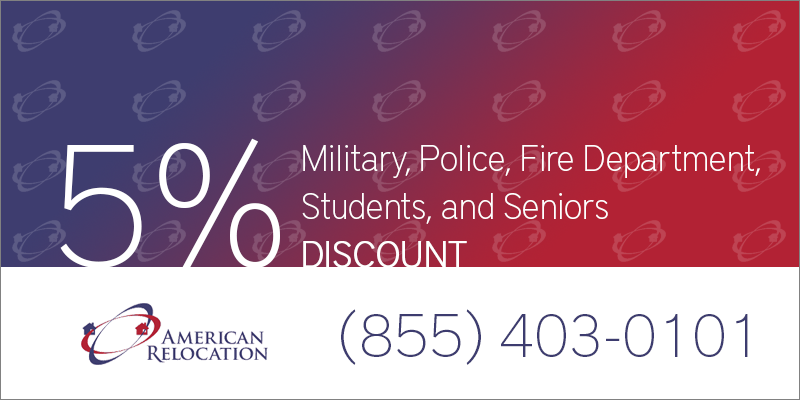 CALL NOW AND GET A FREE QUOTE!